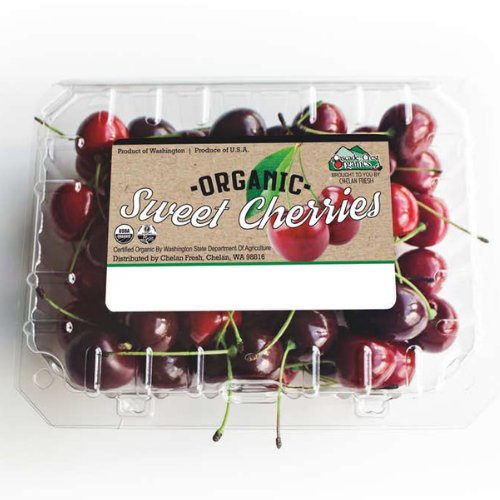 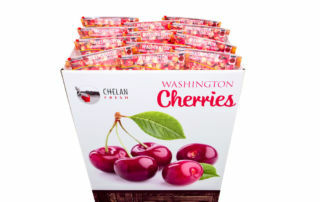 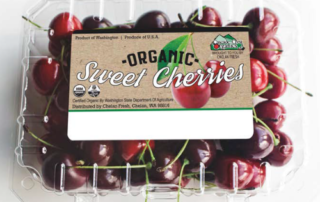 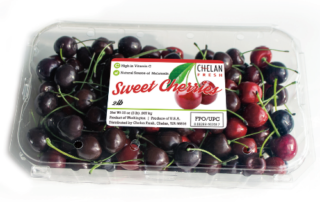 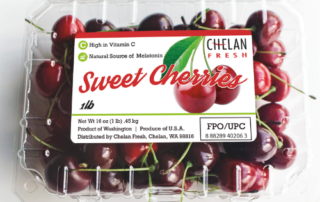 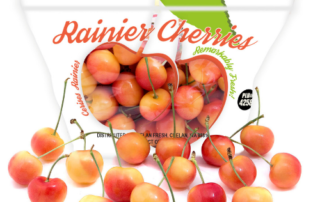 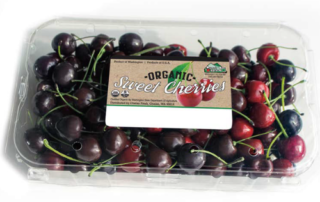 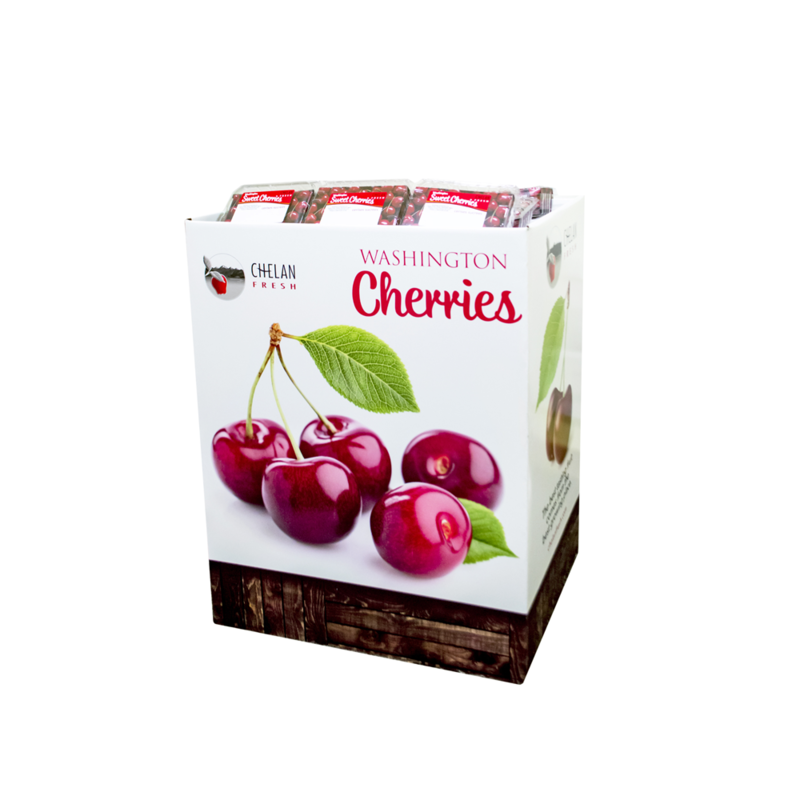 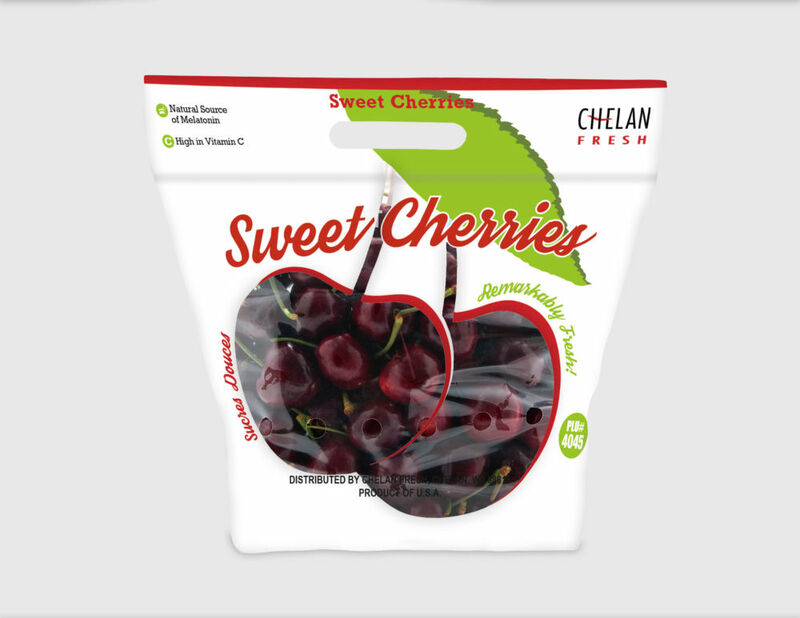 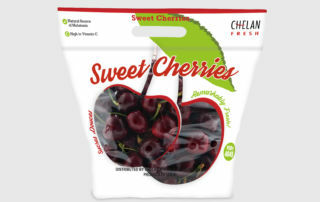 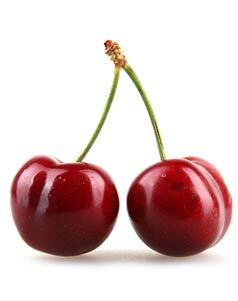 Our delicious Chelan Fresh cherry varieties are available from late spring to late summer. 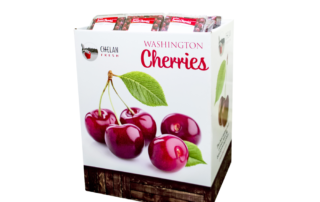 Their bite size goodness is irresistible and packed with nutritional benefits. 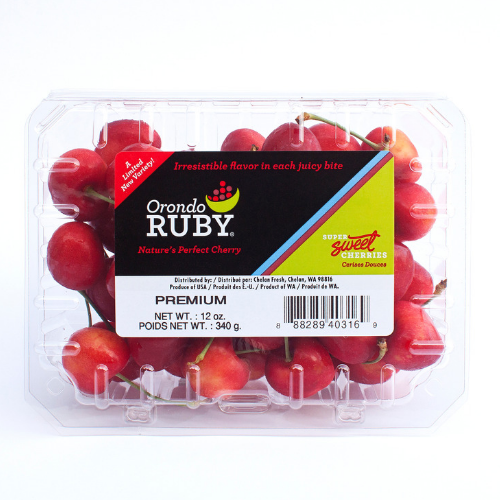 This classic deep red cherry is as juicy as you could hope for, with just the right amount of tang. 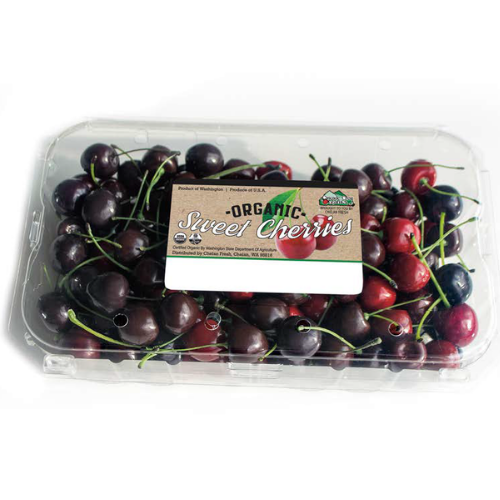 Use them in pies, sauces, freeze and can, or bake them into your morning muffins. 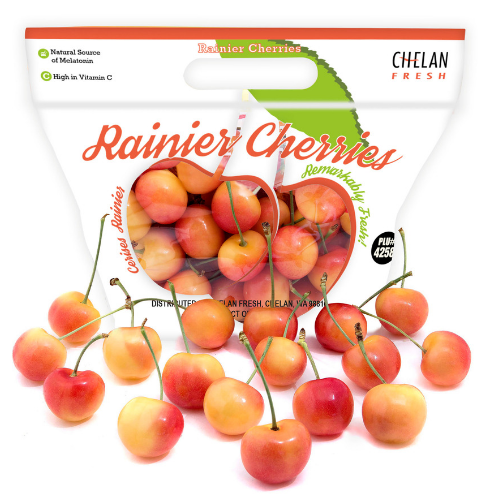 Never forget that you can eat them just as they are such as Bing, Chelan, or Lapin cherries. 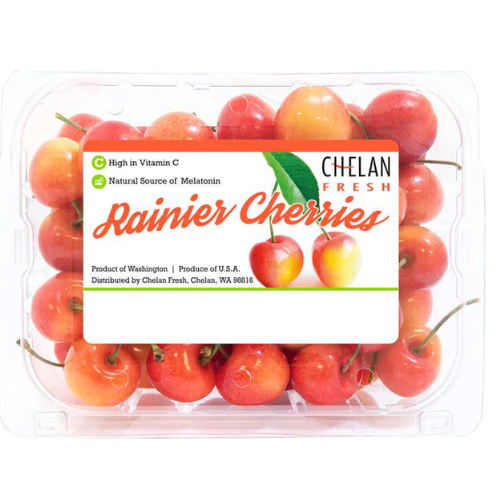 Developed right here in Washington State, and named after our most famous peak, these sweet, elegant cherries are golden-yellow with a red blush. 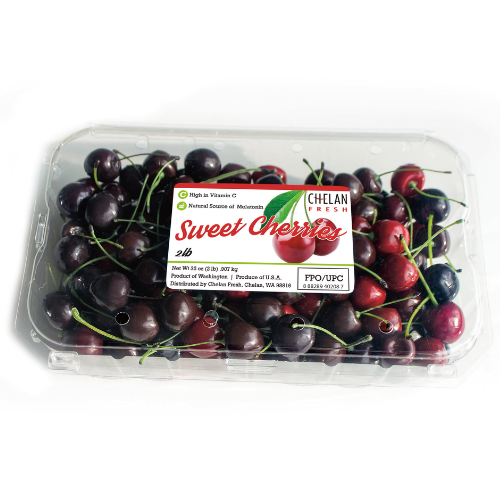 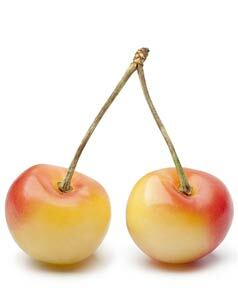 With a creamy yellow flesh, this delicate cherry is at its very best when eaten fresh. 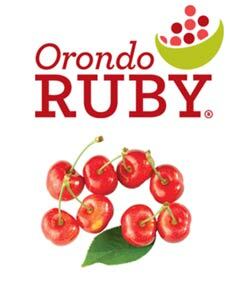 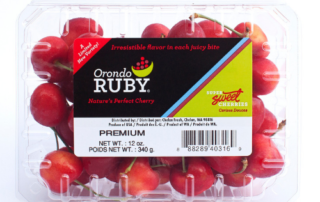 The Orondo Ruby cherry consists of crisp skin, super-sweet golden flesh and juicy cherry perfection. 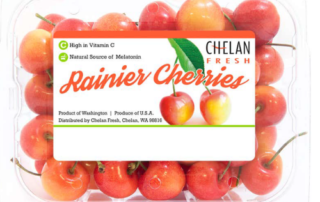 Lovingly grown on the banks of the Columbia River in eastern Washington—where hot summer days and cool river breezes make for perfect growing conditions. 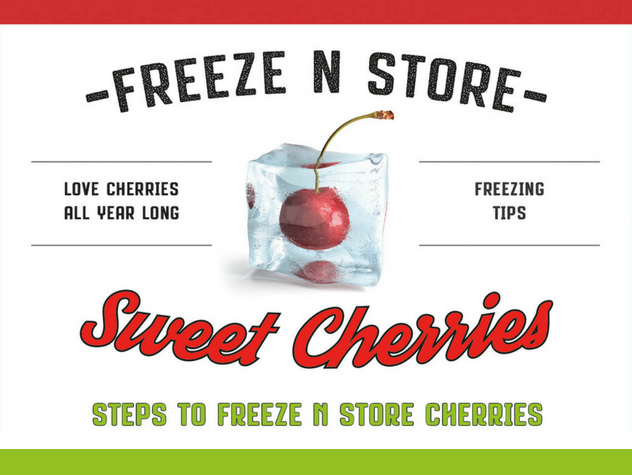 Visit our blog post for simple instructions on how to freeze and store cherries for your year-round enjoyment! 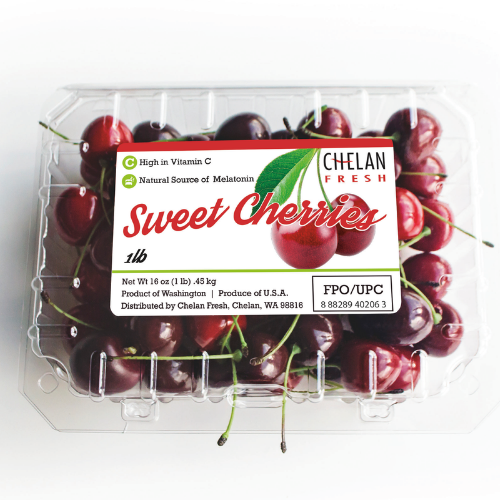 The Making of a Perfect Cherry from Chelan Fresh on Vimeo. 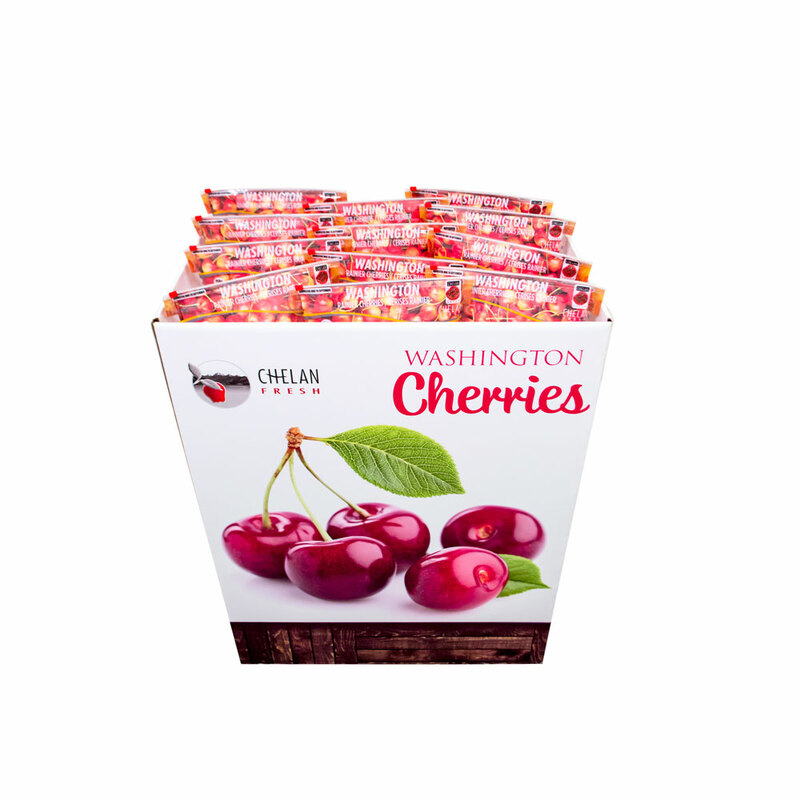 Click here for cherry recipe inspiration!